Suitable for heavy duty use in industrial and commercial building, institutions, clubs, schools, hospitals, hotels and similar buildings. 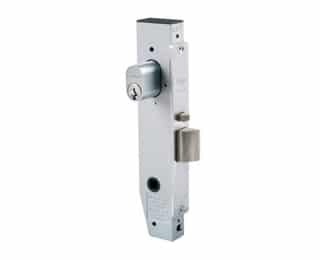 3570 Series Cylinder Mortice Locks are made from quality materials to meet high durability and strength requirement. Various deadlocking functions operated generally by a key outside and by a turnknob or key inside. Locked by by key or turnknob when the door is closed. For all deadlock functions specify primary lock . 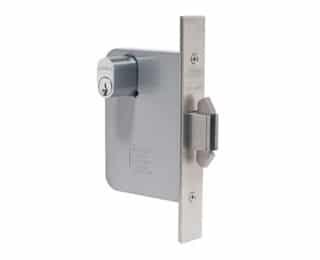 This lock can then be easily adapted to suit function required. 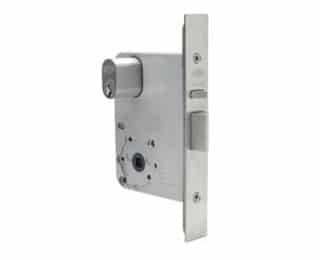 This lock has various latching functions operated generally by key or handle outside and by turnknob, key or handle inside. 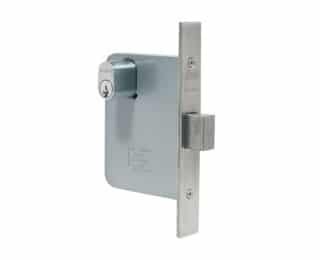 These locks comply with building regulations for single-action escape doors.